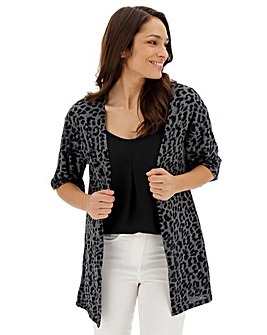 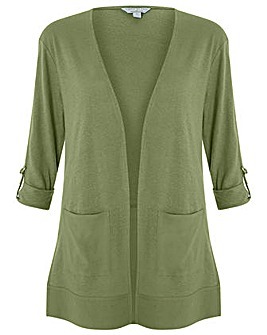 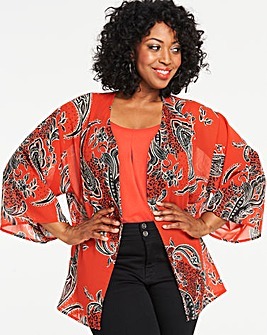 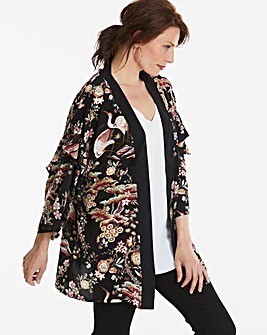 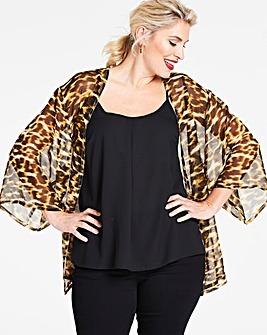 Give your wardrobe a swift style overhaul with our fabulous range of kimonos and shrugs. 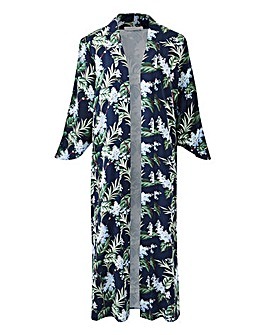 The perfect way to finish off any great outfit, our kimonos and shrugs come in a range of colours colours, prints and patterns to suit every taste. 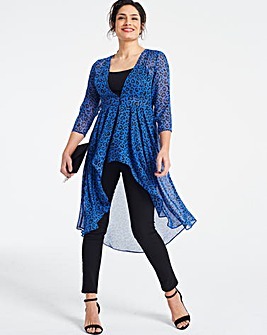 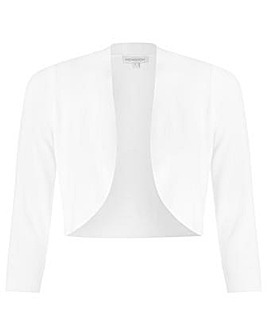 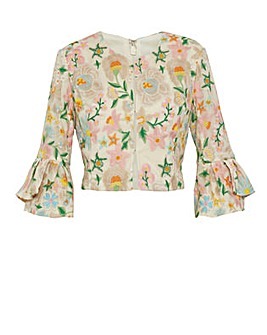 So, whether you're looking for something summery and floral or a chic little wooly number, you're sure to find it here at JD Williams!